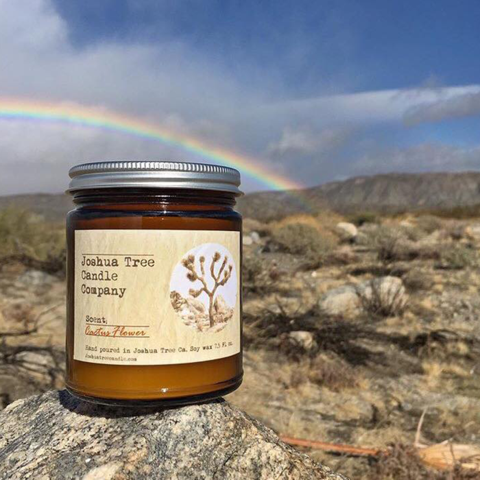 Joshua Tree, CA – An AmeriCorps NCCC team is concluding a three-month service project with the Mojave Desert Land Trust, having helped restore 3,465 acres of wildlife habitat. 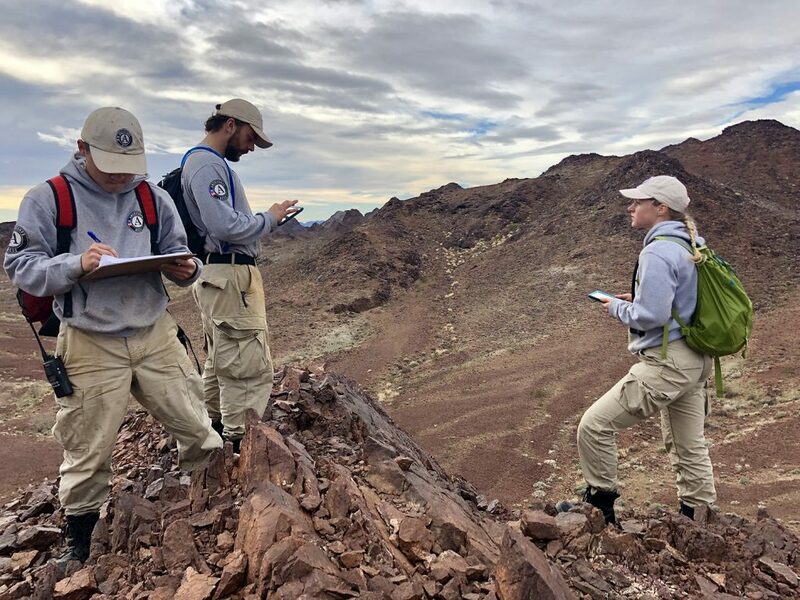 Gold 2, an 11-member NCCC Pacific Region team, worked across the Mojave and Sonoran deserts performing restoration activities, monitoring MDLT land, and removing over 9.5 tons of solid waste. The team helped MDLT staff clear items such as carpets, TVs, and glass from conservation lands. In the Chuckwalla Bench, the team installed 674 signs marking legal off-highway vehicle routes. In the West Mojave, the team helped restore 27 acres of animal and plant habitat at Palisades Ranch, a 1,600-acre property acquired by the Land Trust in 2018. At MDLT headquarters in Joshua Tree, the team installed 969 feet of irrigation in the native plant nursery and sowed over 2,300 native plants. The nursery grows thousands of native plants for restoration projects and community sales. NCCC Gold 2 also helped establish the infrastructure for a new public demonstration garden at the Land Trust’s headquarters, digging trenches and installing gabion walls. The garden was a chance to learn about the different building materials used in natural landscaping. That garden is now taking shape thanks to their hard work. During their time with the Land Trust, the team worked with 126 volunteers, including National Honors Society pupils from Yucca Valley High School in clean-ups, Northeastern University students in restoration work, and community volunteers in weeding days. The team ranges from 18 to 25 years old, and includes a geoscience graduate, a wilderness first responder, a Redtail boa owner, and a shark attack survivor. For Becca Kennedy, this experience has inspired her to work with a land trust and confirmed her choice of a college major in wildlife ecology and conservation biology. The service period with the Mojave Desert Land Trust was the longest of the team’s 10-month program. The team will now head to Oregon and Northern California. 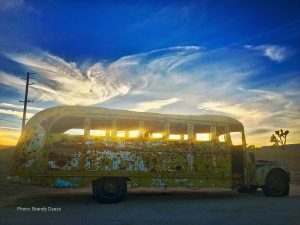 The Mojave Desert Land Trust (MDLT) is a 501(c)(3) non-profit organization with the mission to protect and care for lands with natural, scenic, and cultural value within the Mojave Desert. Since its founding in 2006 the land trust has conserved more than 78,515 acres, donating more tracts of land to the National Park Service in the last decade than any other organization. In addition to acquiring land, the land trust established a seed bank to ensure the preservation of native species. MDLT operates an onsite nursery at its Joshua Tree headquarters which propagates native species for ecosystem restoration. 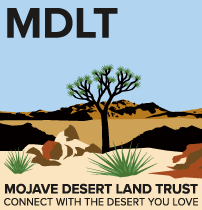 MDLT educates and advocates for the conservation of the desert, involving hundreds of volunteers in our work. For more information, visit mdlt.org.